Productivity Archives | Androidability | Android tips, tricks, and technology for better ability. Don’t put up with battery breakdown if you don’t have to. Sometimes there is a physical issue with the battery itself, but sometimes there’s a setting buried in Android that is draining your battery life without you even knowing it. Just adjust a few things and you’ll find a lot fewer of the frustrating black screens and a lot more of the information and communication you rely on. Get your phone out and give it a good charge. We’re going to shape up those settings, shut down those apps, and put a little more juice in your battery. OK, we’d all probably get a lot more done if we gave up Facebook completely, but the Facebook app could be eating up your precious battery. Instead, delete the app and log in through the website. Facebook’s mobile app is constantly checking the server to see if you have new messages or notifications, but if you’re not the queen of social butterflies, you don’t need to know the second your cat picture gets a like. Give your battery a break and use the website. You’ll see the difference right away. It’s tempting to crank that flashy new screen all the way up, but that’s going to eat your battery (and may make it hard to sleep at night). Go into your settings and turn the brightness down some. It’s the fastest, easiest way to save a few battery cycles. Android assumes we’re all using fancy technology, but maybe we’re not. It seems simple when you think about it: Turn things off when you’re not using them. If you don’t have a Bluetooth device, turn off Bluetooth on your phone. Likewise, if you don’t use your phone on the work Wi-Fi, turn off Wi-Fi until you get home. If you don’t use your phone for navigation or getting around, you can turn off the GPS service. Why spend battery cycles trying to talk to satellites in the sky? Quick steps like these can make your battery last much longer. What’s drinking all the juice? Open up the Settings app and go to the Battery information. You should see a list of apps that are taking up the most battery. Ideally those will be apps you actually use, but there may be some surprises, too. If there’s a game or an app you don’t expect to see, it may be refreshing in the background, eating up your battery and maybe even using your mobile data. Disable the background activity or uninstall the app to make your battery a little more lively. Android is everywhere. The major rival to Apple’s iOS is a popular choice across a variety of smartphones and tablets. As with any operating system, there’s a learning curve. Even if you’re already well acquainted with Android, it’s easy to overlook some of the many tips and tricks that can make your experience better. 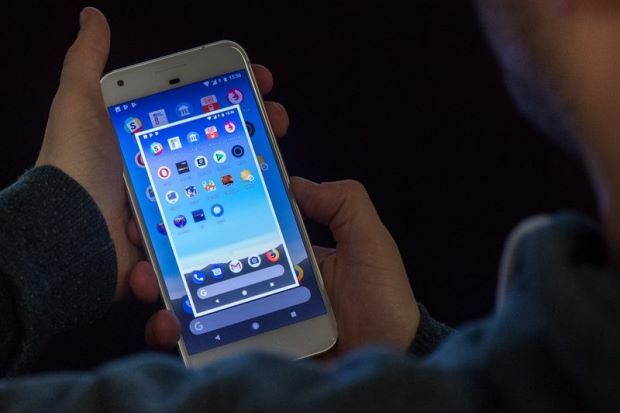 Just remember there can be quite a lot of variance between different versions of Android, so you may have to hunt a little to find the right settings, and some features may not work with older operating systems. Some of these tips are deceptively simple, but they’ll make your Android experience easier and more enjoyable. So go ahead and put them to work and take your Android skills to the next level up. You’re good about keeping your Android phone locked down. You have a password, a PIN, a pattern, or a fingerprint that’s required to access your phone. That’s a smart security move, but sometimes you want convenience. This is where the Android Smart Lock feature comes in. It lets you keep your phone or tablet unlocked in certain situations, like when you’re near your home. Head to your Settings and look for the Security menu. Choose Smart Lock and open it. This gives you a suite of options ranging from on-body detection to Voice Match, which lets you unlock the device with your voice. If you’re new to this, then you might want to start with the “Trusted places” setting and set up your home as the place to keep your phone unlocked. You could also set more locations, like your workplace, but keep in mind your phone will remain unlocked in those locations if you happen to leave it sitting somewhere. Google Assistant has been updated with the ability to read articles in Google News out loud. Previously, Google Assistant was able to read brief snippets of stories from a select number of publishers. Users also had little control over the content that was read back to them. They could utter the command “What’s the news?” and they got whatever Google Assistant decided what was important that day. Now, users can ask Google Assistant to read news about specific topics. 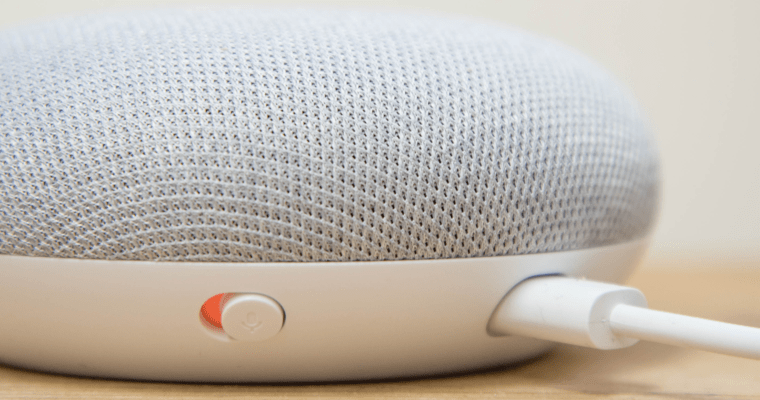 Google Assistant on smart speakers will then read excerpts from news articles about the requested topic. This command can also be utilized on smart displays, which will play relevant YouTube videos. Users can also take advantage of Google Assistant’s news reading capabilities on Android phones and Android Auto. Google Assistant will give credit to the name of the publication, suggest other articles to listen to, and send links to read full stories. In order for publishers’ articles to be read by Google Assistant they must be marked up with a new type of schema structured data that was introduced last month. Power up most popular phones, and you’ll find ineffective home screens, mediocre keyboards and all sorts of untapped potential. But all it takes is a little tweaking to go from unrefined gizmo to finely tuned work companion. Follow these eight steps, and your Android phone will be primed for productivity and ready for business. One of the simplest and most impactful ways to improve your phone’s effectiveness is to focus on its foundation: the home screen. Your home screen is the first thing you see when you unlock your device, and it’s the launching point for practically everything you do. Yet for most people, it’s a cluttered and inefficient mess — and that, suffice it to say, is counterproductive. It’s hard to feel productive on your phone when every sentence you type takes 10 minutes and requires a professional gibberish-translator to decipher. Smartphone typing doesn’t have to be a source of frustration, though — if you find and install the right keyboard and learn how to take advantage of its strengths. Your Android device has impressive memory, and I’m not talking about its RAM. 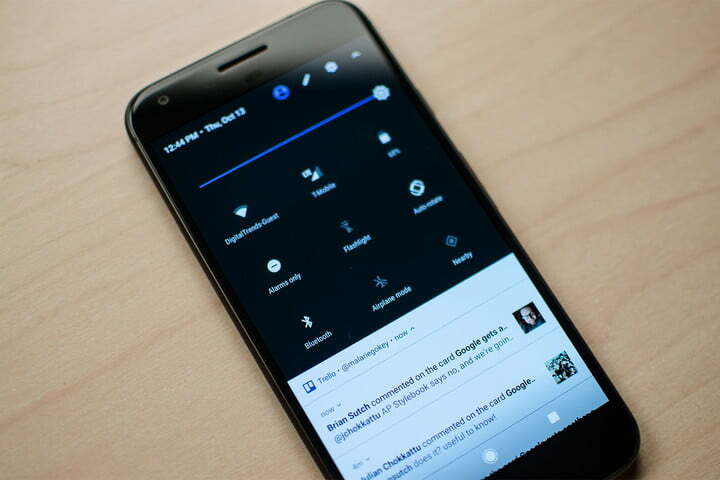 Google maintains a spectacular cross-platform reminder system that’s integrated directly into your phone, and it can be an invaluable productivity tool — if, that is, you remember to use it. 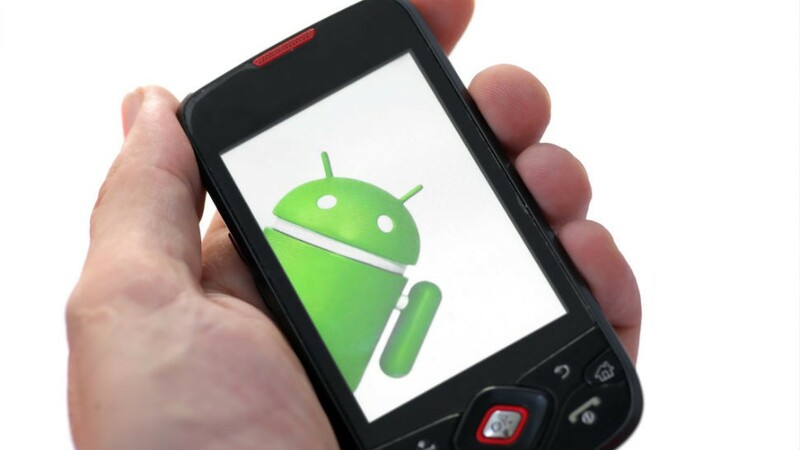 Automating functions on your Android device — such as sending alerts once you’ve used a certain amount of data or texting a friend when you reach your destination — can not only make your life easier, it also uses some of that untapped potential in the small computer you carry around in your pocket and gives you time to focus on the truly important things in life, like browsing Reddit or watching Netflix (or we guess, like hanging out with friends and family). There are tons of cheap (and free) automation apps out there that make the entire process really easy — once you know how to use them. Applications like Tasker and Automate share many similarities, so once you know how to use one of them, the rest should come pretty easily. We decided to walk through the process of setting up automation in Automate by LlamaLab, not only because it offers a free version that you can try out before committing to a purchase, but also its simple, flowchart-based UI makes it easier to visualize and understand what’s going on. There is a premium version of Automate as well that lets you use over 30 blocks (more on that in a sec), but for most things you’re going to be automated, less than 30 should be plenty. In our example, we’ll show you how to automatically backup Snapseed-edited photos to your Google Drive, which only involves using 3 blocks. So you’ve decided that maybe the grass is greener on the other side, and you’re all set to make the trip across the Android bridge. In this guide, we’re going to help you get past any trolls you might encounter, unscathed. 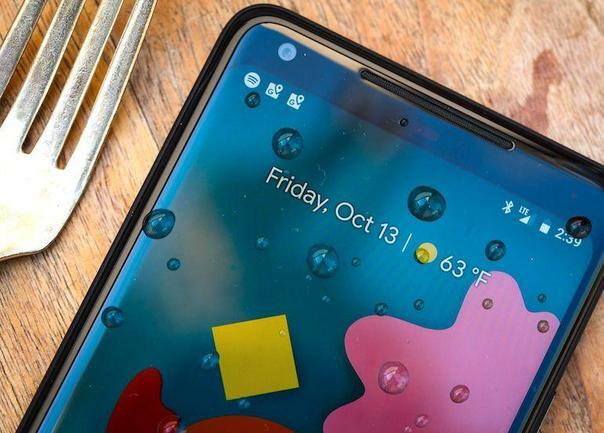 If you’ve been thinking about switching from an iPhone to an Android device and you’re already heavily invested in Apple’s ecosystem, you’ll encounter a few obstacles, but they’re far from insurmountable. We’re going to take a look at how to transfer contacts and other data, switch to Google services and deal with your music, photos, and videos. To round things off, we’ll provide a few additional tips to help you get used to Android, quell some common fears, and point out how best to take advantage of your new platform’s highlights. Before you embark on this journey to the promised land of Android, take one last look around you. There are a few things you’ll have to leave behind. Many of the cases, docks, and other accessories you bought for your iPhone are not going to be compatible with Android smartphones (it’s worth checking, though, because many are). Your iOS apps cannot go with you, but you’ll find most of them have Android counterparts awaiting your arrival. Any DRM protected content you bought in iTunes is stuck there (you can easily and legally remove the restrictions from music, but not from TV shows and movies). Last, but not least, there’s your iPhone itself. If you’re not gifting it to someone then you might want to peruse our guide on how to sell an iPhone without getting ripped off. You’ll want to transfer your contacts before you sell your old device. Check out our guide on how to transfer your contacts between iPhone and Androidfor a simple method that employs iTunes and Gmail. You could also use iCloud. Turn on Contacts in Settings > [your name] > iCloudon your iPhone. Log into the iCloud website on your computer and click Contacts. Click the gear icon at the bottom left, and choose Select All, then click the gear icon again and select Export vCard. Now log into Gmail, tap the red Gmail in the top left, thenContacts, or head to Google Contacts in your browser, click More, and tap Import. Android is the world’s most widely used smartphone operating system, yet it has lots of useful functions that many people don’t know about. This is partly due to its many versions and also because of the sometimes large differences between the various Android phone manufacturers. Here are some useful tips for users of Android 7.0 and higher, spotted by tech bloggers at c’t and Chip magazines. As with a PC, Android users can set up multiple user accounts, something which is especially beneficial for parents who want to control which apps their children can access. This option can be found in settings under “Users and Accounts”. You might also find the guest mode useful to block certain functions like phone calls, if you often have to pass your phone around. This feature is supported on many smartphones. Under settings you can define screen gestures which can be used to access specific apps and functions. Gestures and what they trigger can be freely assigned. 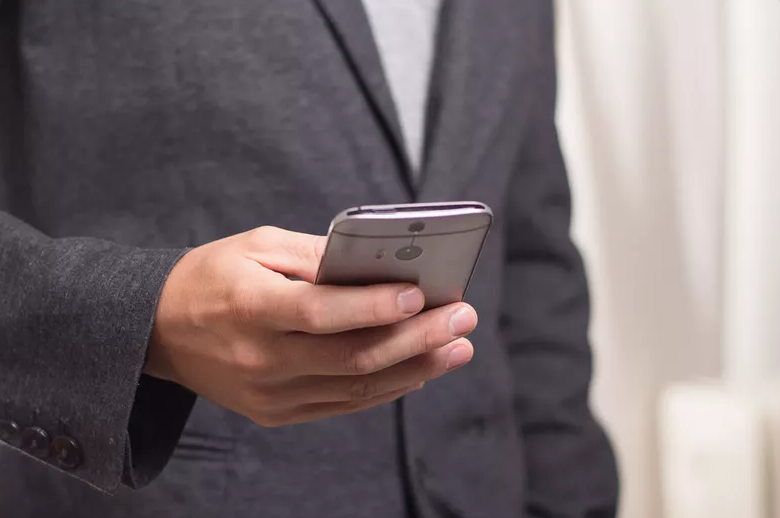 For example, the letter M drawn on the screen with your finger tip could open the email app or a circle could be used to quickly access the camera. Want to see all the information that’s important to you with a single glance at the screen? That’s where widgets come in handy. These are small windows that show the functions of an app without the user needing to completely open the app. They can be placed anywhere on the home screen and be used to show what matters to you, for example, upcoming events, the latest news, the weather and new emails. Simply tap on a blank space on the home screen and hold it down until a menu appears. Then tap Widgets and all the available ones will be shown. Hold down the one you want and move it to wherever you want it on the home screen. No need to download a flashlight app, the functionality for using the camera flash as one has long been part of Android. Just pull down the notifications bar at the top of the screen, and you should see a number of functions, including a switch for the flashlight. 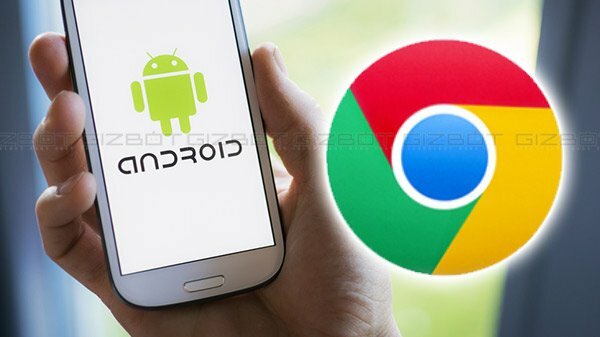 How you can install Chrome extensions on Android? Today, I will tell you how you can install Chrome Extensions on your Android browser without rooting your device. You will just need to take help of different browser for having the add-on installation. However, it should be noted that apparently all the Chrome extension will not be supported due to the difference in how a desktop and mobile phone operates. How can you install Chrome Extensions on Android? Follow the steps given below to install Chrome extensions on your Android device. Step 1: Open Google Play Store and download Yandex Browser. Install the browser on your phone. Step 2: In the URL box of your new browser, open ‘chrome.google.com/webstore’ by entering the same in the URL address. The added Chrome extension will now be automatically added to the Yandex browser. Know more about the Yandex Browser Trusted by more than 50 million users, Yandex Browser is one of the most popular web browsers for Android smartphone. It was developed by Yandex which is a Russian web search cooperation. The base of the browser is the Chromium open source project. It is one of the few browsers that support Chrome extension even on the Android devices. Now that you know that, you should be using this browser whenever there is a need for using Chrome extension on your Android device.